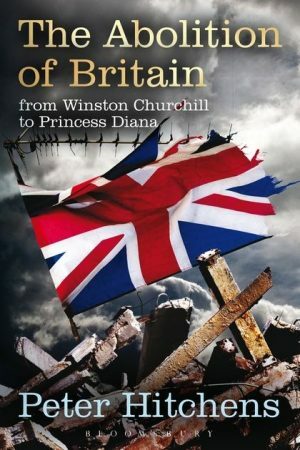 This book was once famous, but was mostly forgotten when Communism died and so-called liberal democracy seemed ascendant. 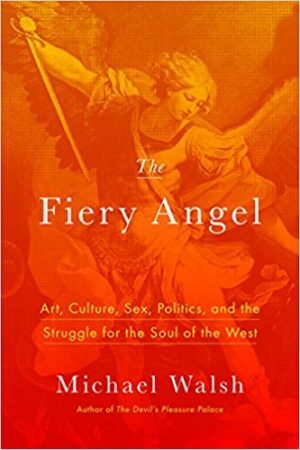 It is increasingly famous again, and relevant, in these days of a new creeping totalitarianism, this time in the West itself. 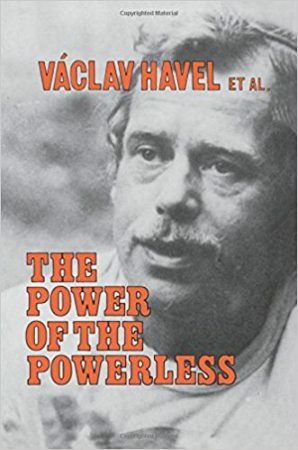 Such timelessness is the signature of a classic work, so my goal today is to explicate Václav Havel’s thought, and to show why its time has come round again. 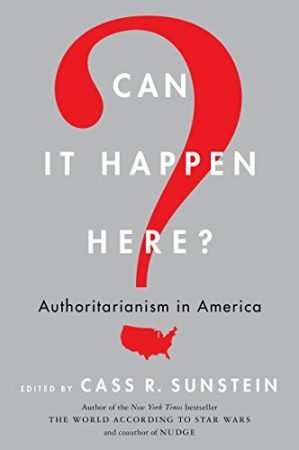 Cass Sunstein has gathered an ensemble cast of today’s intellectual Davoisie (several of whom taught me in law school) to tell us, in seventeen separate essays, whether Trump is the harbinger of American structural doom, and if so, how. 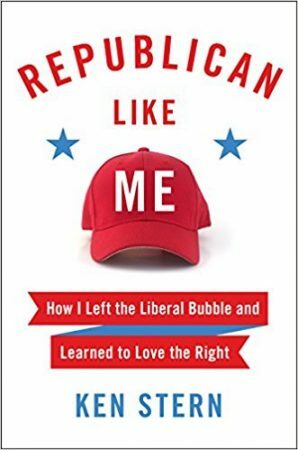 It is illuminating to read this book immediately after having read Glenn Reynolds’s The Judiciary’s Class War, with its distinction between the ruling Front-Row Kids and the ruled Back-Row Kids. 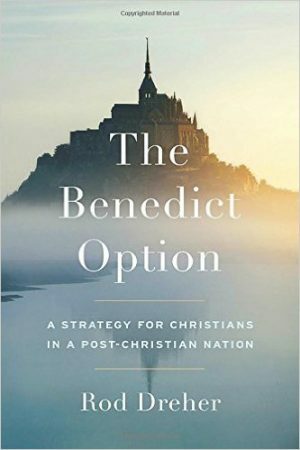 This is because ultimately nearly all the authors presented here believe that “it” can’t, or is extremely unlikely to, “happen here,” because they expect the Front-Row Kids to be able to stop “it.” That is, in different ways but with the same result, the authors expect that people just like them will continue to rule, Trump and the peasants be damned. Mark Lilla has been a bad, bad boy. He has dared to point out the feet of clay upon which stand King Liberal, and he, like Cassandra, will not be thanked. 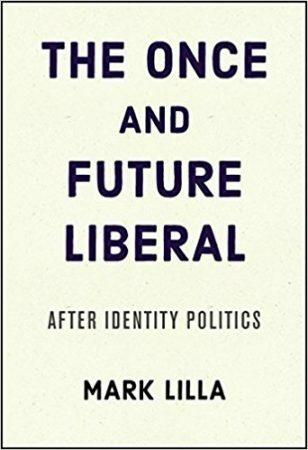 Still, this short book is an excellent political analysis, and it points the way, if only loosely, to a wholly new order of things, thus starting to answer my perennial question, “What is next? 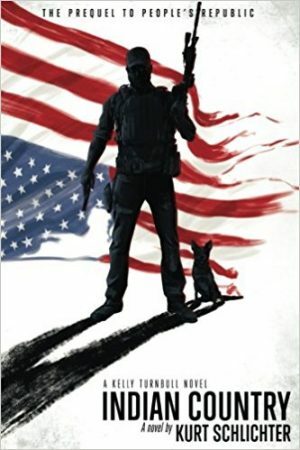 Joan Williams wants to “Overcome Class Cluelessness in America.” This is an admirable goal, and in many ways this is an admirable book (or brochure—it’s very short). 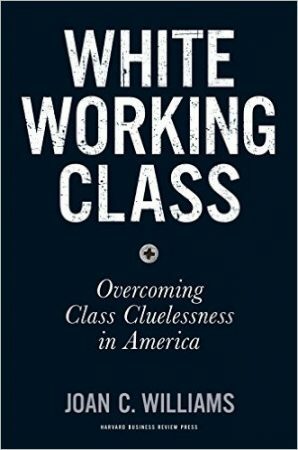 But reading White Working Class (which, despite its title, gives equal time to both the white and black working class) makes the reader squirm. 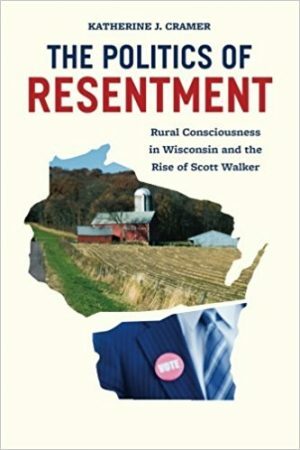 The reader appreciates the author’s, Joan Williams’s, attempts to objectively examine her class, that of the “professional-management elite,” or “PME,” but winces at her frequent inability to actually understand the working class, or to view the working class other than primarily as potential foot soldiers in the march of progressive politics.